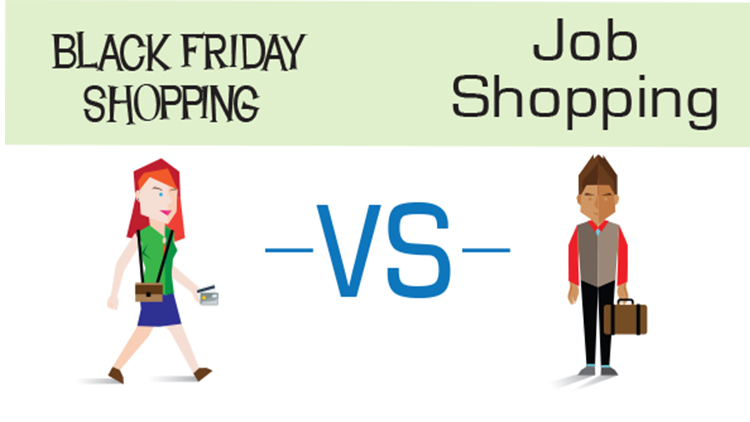 Did you know job hunting and Black Friday shopping are similar? 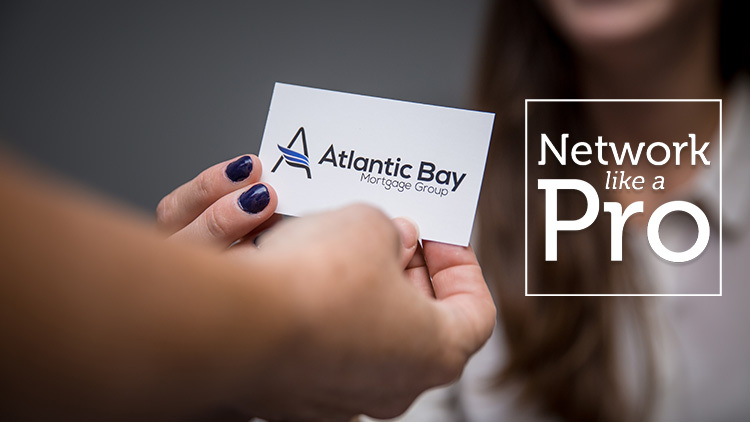 So, if you’re looking for your ideal career with Atlantic Bay Mortgage Group, then these “shopping” techniques are the perfect way to start your job hunting process. What’s a T-letter? It’s an upgrade to the standard cover letter that you provide along with your resumé when applying to a job. 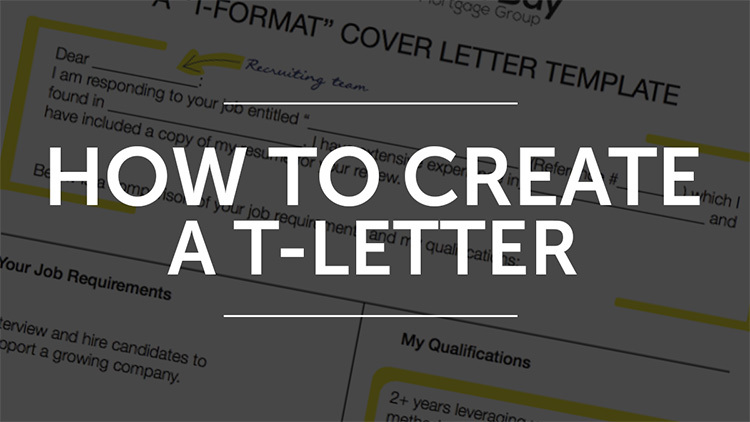 See how you can create the perfect T-letter tailored to your experiences that recruiters will love. Networking can increase your chances at getting the career you want. These 5 networking tips can help you build good relationships that are also long-lasting. Take a look and try them out at your next professional meet and greet. Networking is a big part of growing in your career. 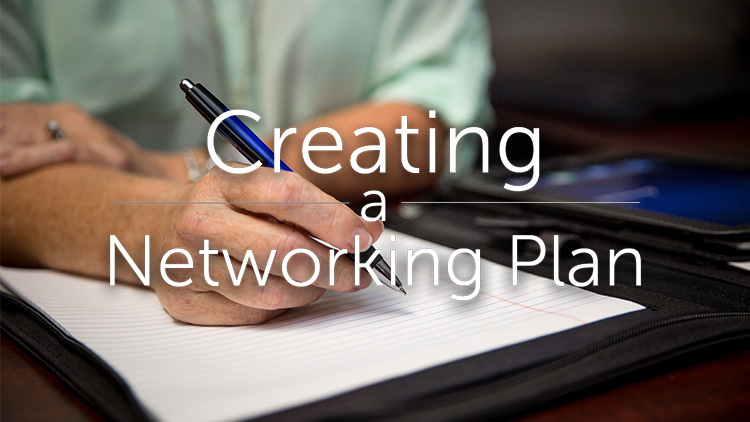 With this checklist plan, you can become more prepared for building the important relationships that can further your career at the next networking event you attend. 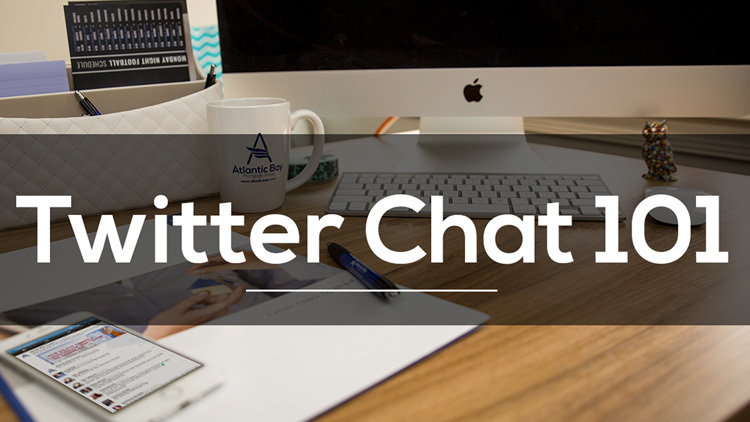 Our Twitter chats are the perfect place to get the tips and advice you need for a rewarding career with Atlantic Bay Mortgage Group. Interested in joining? Check out our tips on taking part in the discussion and learn how to get started. Finding the right job takes great effort. 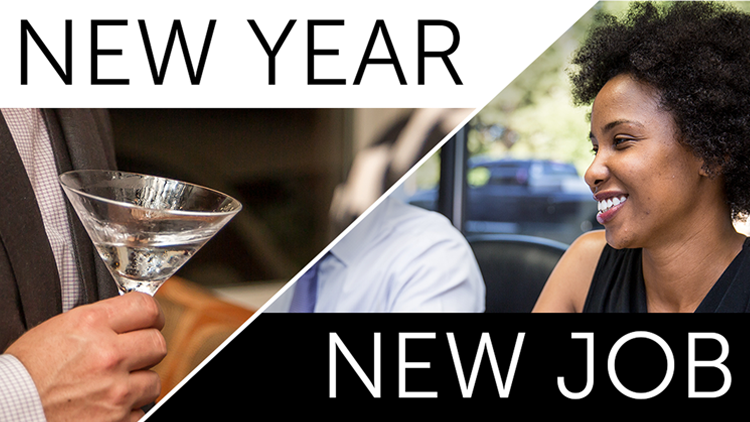 So, if you’re looking for a new career in the New Year then you will need the right tools and resources. This list of resources will help you find the job of your dreams successfully. If you missed the Thursday Atlantic Bay Mortgage Group Careers Twitter chat, you’re in luck. 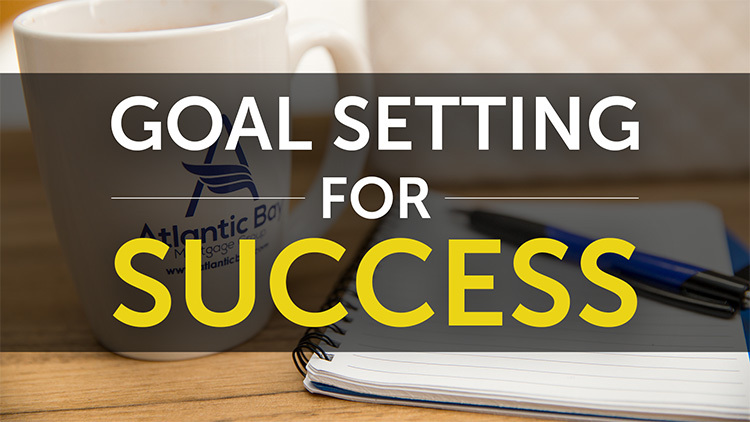 You can still get great advice on setting personal goals for success in your career with this helpful recap. Plus there’s a great free goal setting sheet.